And now there are…three! With the debut of Agave Rio, the beautiful Katy-area enclave known as Agave Estates becomes a trio of tranquil, elegant, utterly romantic wedding venues—one that is perfect for…YOU. See these gorgeous sites in all their natural splendor—and be transported to the serenity and graciousness of “Old Mexico”—when Agave Estates welcomes to-be-wed couples and their families for an evening of fine food, drink and wedding-planning, Thursday, July 23 from 6-9 pm. This is your chance to experience the stonework plazas, shimmering pools, twinkle-lit passages and palm-accented rooms of Agave Estates, as you visualize the wedding you’ve always dreamed of. RSVP NOW for this all-access evening of fun and inspiration, Agave-Estates-style…or visit Agave Estates for more details! Yearning to get away from it all…without really getting away from it all? 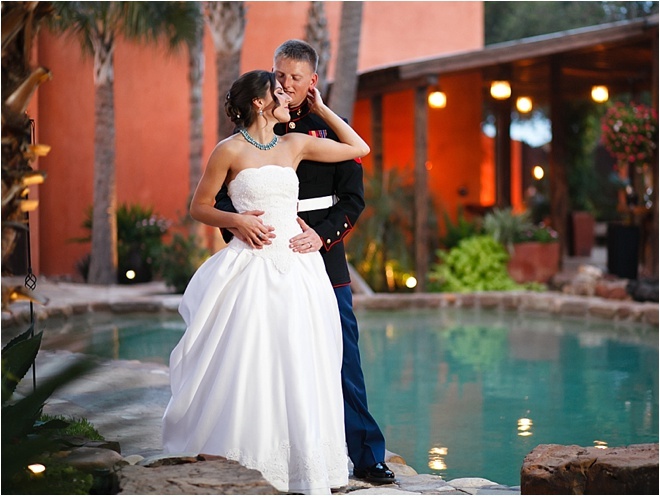 We’d like to introduce you to an absolute treasure of a destination-wedding site (destination: Katy, Texas). 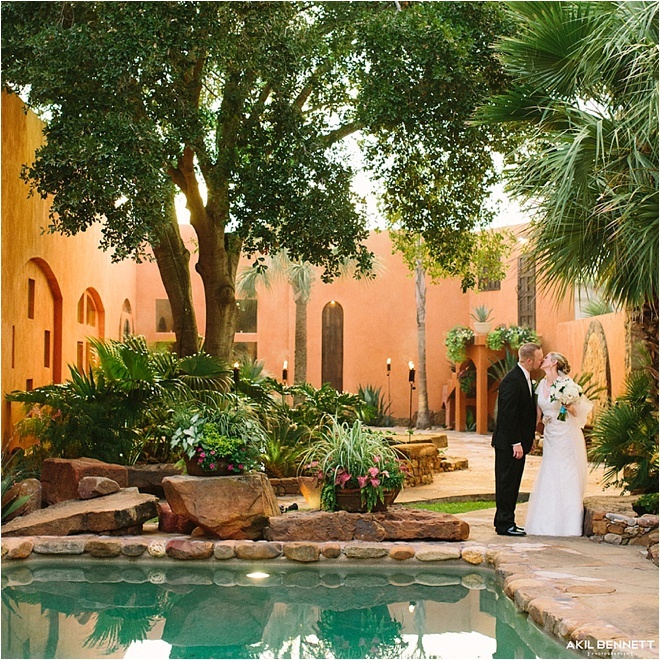 Inspired by the landscape, textures and graciousness of Old Mexico, Agave Estates surrounds wedding couples and their guests with adobe hues and rustic wood beams, wrought-iron fixtures and the flicker of candlelight reflected in placid waters. 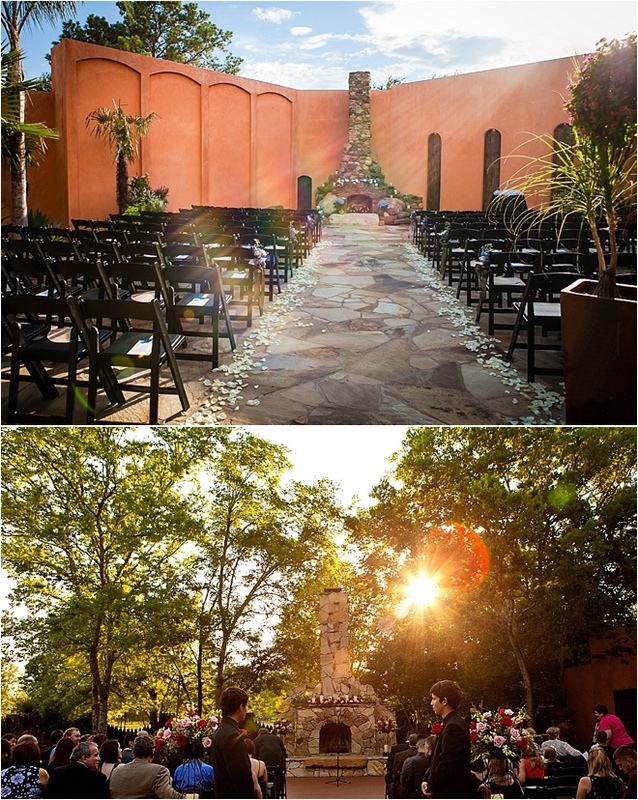 Two unique venues set on two sprawling, wooded properties totaling 35 acres, Agave Estates features Agave Road, with capacity for 280 guests, and more intimate Agave Real, with room for 200. Both venues benefit from the talents and impeccable service of on-site wedding coordination and design operation Agave Brothers, which offers everything from floral design to ceremony and reception rentals to that tiered wedding confection you’ve envisioned in your happiest wedding dreams. Which means you can have your destination-wedding-cake and eat it too, without ever boarding a plane. Experience Agave Estates for yourself next Wednesday, July 30, when the acclaimed Houston-area wedding venue throws open its gorgeous imported doors to welcome brides and their besties for tastings, tours and vendor meet-and-greets. The bridal event festivities start at 6 p.m. and go ’til 9:30, so even hardworking Houston brides who have a hard time leaving their work desks can get in on the action. RSVP today, and we’ll see you there!